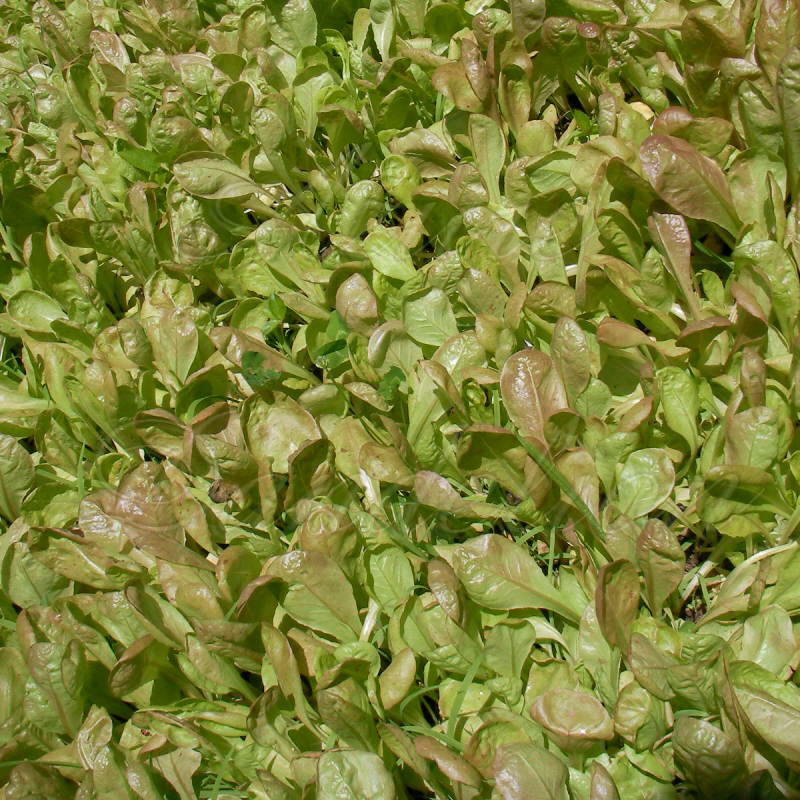 Heirloom Lettuce is so much more thin the processed salad bags at the store. 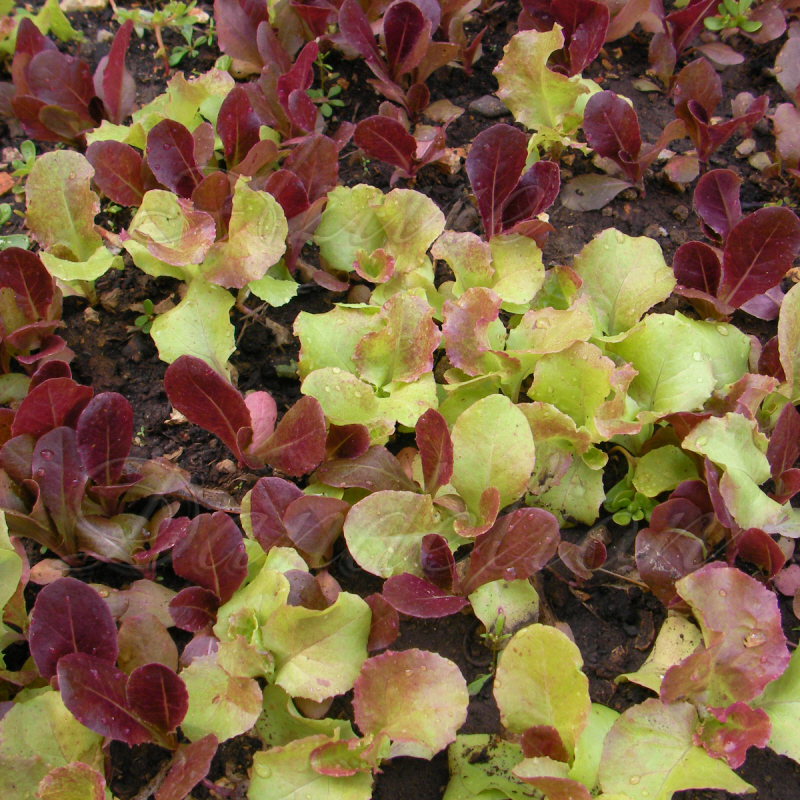 Lettuce comes in a large variety of colors textures that the stores don’t have, but don’t worry you can be your owe store. Lettuce is easy to grow and spice efficient, all you need is 5″ of dirt, water and light. Either scruff up a spout in your yard or get a container to put in your window. Sprinkel the seeds on top about 1″-2″ apart and caver lightly with dirt. Carfly water the seeds and keep them moist. You can harvest the lettuce at any size, you can pick some of it now for a garnish and lave the rest to fully mature for a big bowl of salad. 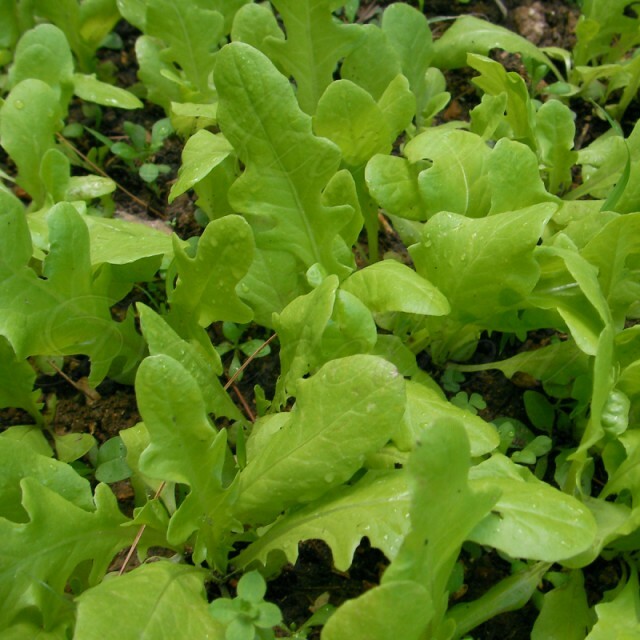 Grow your own Heirloom Lettuce with seeds from Azure Dandelion!